They are the kings of the Australian Outback. Some of the biggest trains in the world, on epic journeys through a hostile continent. 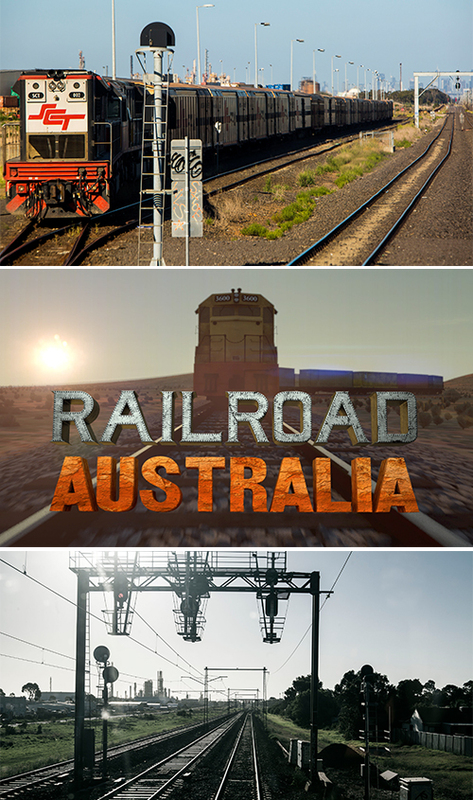 In Season 2, Railroad Australia heads deeper into the lives of the drivers, crews, and maintenance teams on some of the world’s heaviest and longest trains across the toughest and most inhospitable continent on the planet.